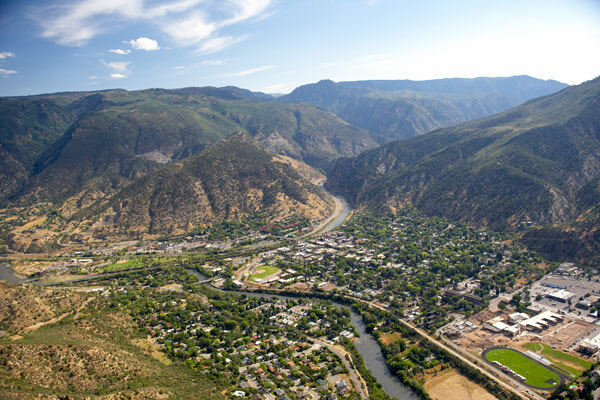 Alpine Air Tours offers daily scenic air tours of the Roaring Fork Valley, Glenwood Canyon, Mt. Sopris and surrounding areas. This tour will take you to nearly 10,000 feet as you visit the Roaring Fork Valley, Mount Sopris, the Glenwood Canyon, The Flat Tops Wilderness, Red Table and Castle Peak. 45 and 90 min tours available.